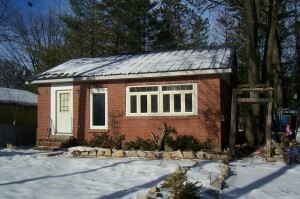 Brick Bungalow- Starter Home or Retreat SOLD! SOLD! 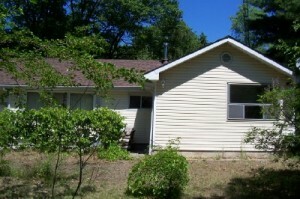 Located centrally in Wasaga Beach with easy access to bus routes, recreation, shopping and medical facilities. This 2 bedroom, one bathroom home has been tenanted and is in need of TLC. 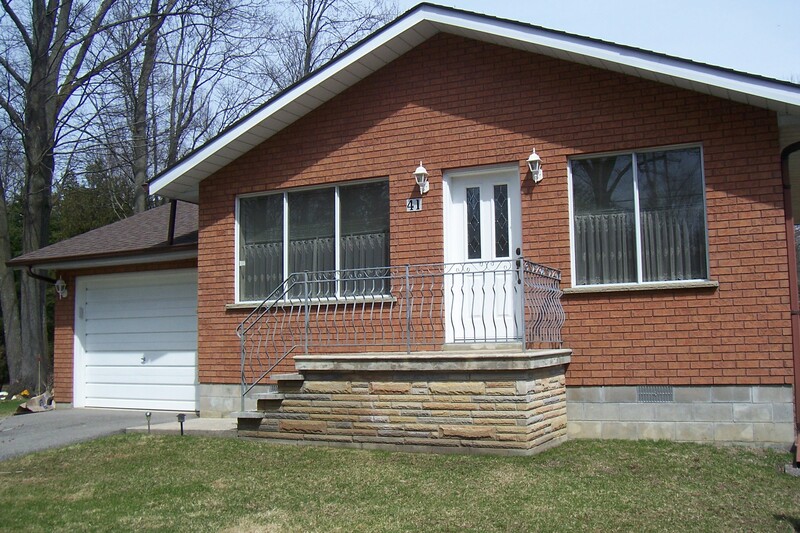 Solid brick exterior, concrete block partial basement, forced air gas heating and municipal water and sewers. Living room, kitchen and bedrooms are all good sized. Family room could provide a third bedroom, or office area. Partial basement is unfinished. Partially fenced yard areas. Good potential but needs work. Call to view or for additional information. # 1013 Asking $299,900.00 SOLD! Golfside Estates- 37 Natures Trail - ALL BRICK SOLD! SOLD! This ‘Eagle’ home is located in a beautiful new subdivision (Golfside Estates) in the southeast end of Wasaga Beach near Marlwood Golf Course. 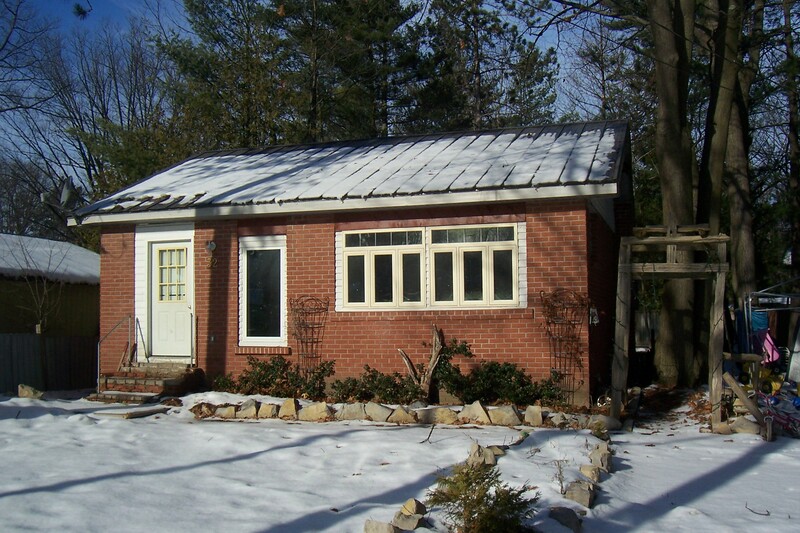 All brick spacious home, 3 bedroom/2 bathroom with one-floor living on a generous sized lot. Master bedroom with large ensuite. This is the perfect home for those folks looking for a quiet location ( golf lovers delight!) and yet close to amenities such as shopping, medical, and recreation. 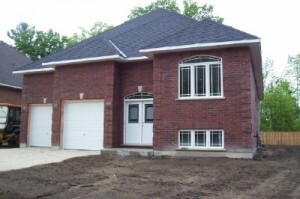 Built by JDC Homes, a well known and respected builder in the community for many years. Quality shown in workmanship and details. A bonus to this home is the covered back deck. Double car garage with inside entry. Come and view soon and choose your finishings from builder’s selection. Upgrades are available at additional cost. Additional details available. #1003 $549,000.00 SOLD! SOLD! LOTS FOR SALE! Build now or Invest in the Future! Bay Sands Lot in the west end of Wasaga Beach- 100 ft x 150 ft well treed lot, no municipal services at this point in time, no building permit at this point in time. Buyer to assume costs for future installation of services. Investment opportunity in a growing community. $49,900.00 #1020 SOLD! SOLD! 47 Fatima Court, residential building lot in a quiet area, centrally located in Wasaga Beach. Easy access to shopping, schools, medical, recreation etc. One water and sewer connection at lot line paid in full. Measuring 40.48 ft x 225 ft Pie shaped lot. 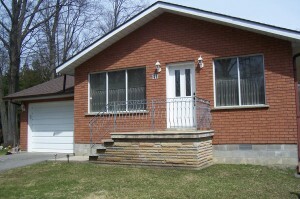 $139,000.00 # 1019 SOLD! SOLD!